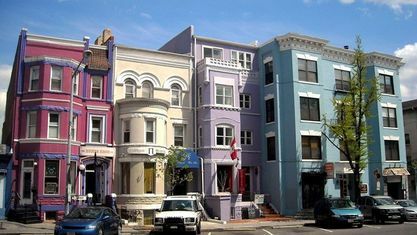 Adams Morgan is bounded by Connecticut Avenue to the southwest, Rock Creek Park to the west, Harvard Street to the north, 16th Street to the east, and Florida Avenue to the south. 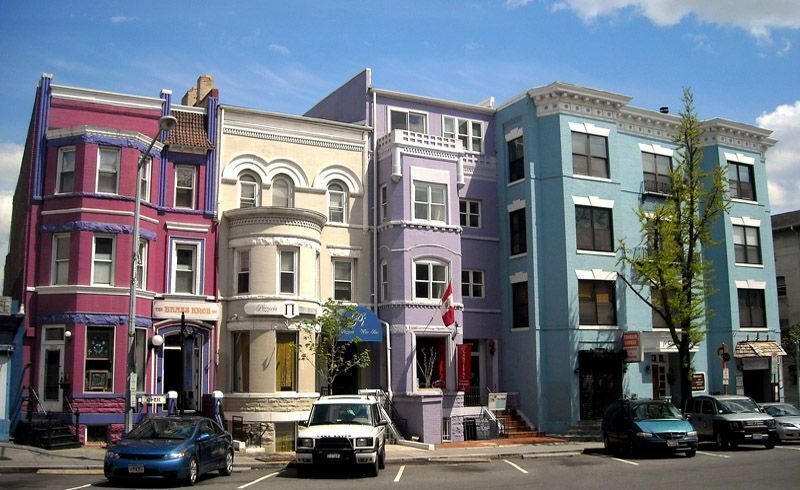 Adams Morgan derived its names from the desegregation of two elementary schools in 1955. One was named Thomas P. Morgan and the other, John Q Adams. A group of residents worked with city officals to organize and construct a new elemmtary school and recreational complex which became a community hub. The facility was named “the Marie H. Reed Learning Center.” To this day Adams Morgan continues to live up to its multicultural upbringing. Woodley Park Metro Station (Red Line). Dupont Circle Metro Station (Red Line).Columbia Heights Metro Station (Green/Yellow Line). Note: This is a bit further.